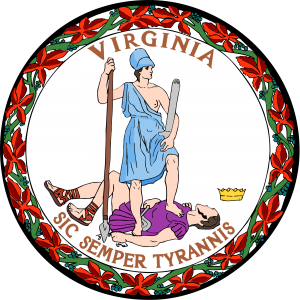 I for one look forward to your new elite rulership of the Commonwealth of Virginia. But stay clear of appalling plaid trousers, Corvettes and, of course, blackface. I know, it shouldn’t need saying but still. What? No Corvettes? Damn. What about a Corvair? Oh, they’re totally fine. But muscle cars? No. Unless you’re transitioning, which is different. I’m transitioning to an intersectional socialist. Everyone’s doing it!